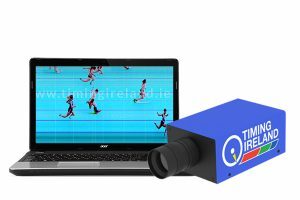 Photo Finish System with photo finish camera & software for trac…. 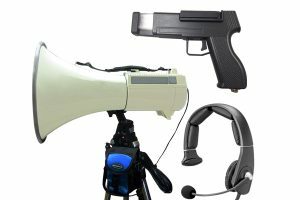 Starting Pistol / Gun Hire for Track Meets. Lightweight kit allows f…. 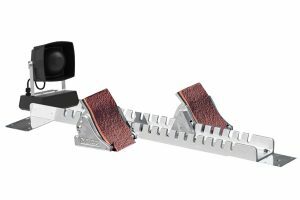 False Start System for starting blocks to detect athletes releasing…. 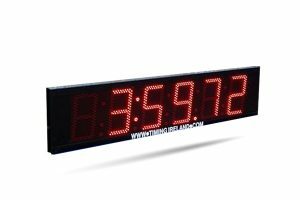 LED Display Boards for track meets, road races, marathons, promo…. 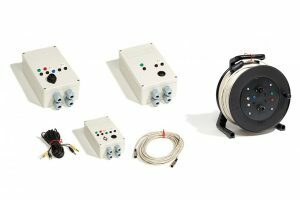 Wind Gauge System for track meets showing minus or plus wind…. 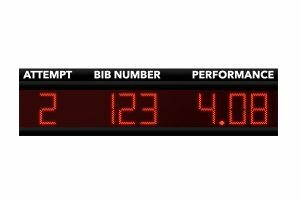 Field Event Scoreboards for throwing & jumping competitions dis…. 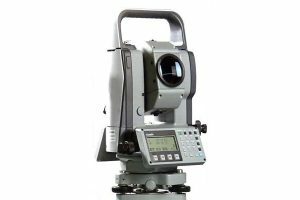 Laser Measuring Device for field events. 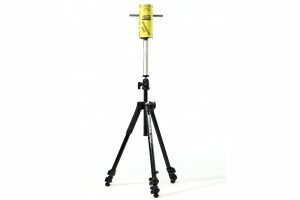 Tripod mounted device me…. 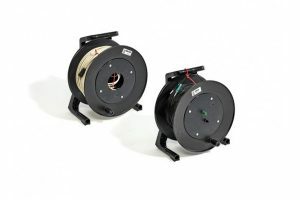 Start Cable Set with various cables for start systems. Includes a…. Wireless Start Set for Athletics. Includes all necessary cables for…. 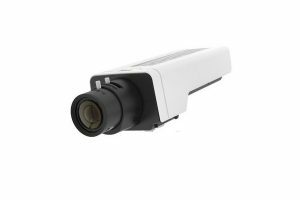 ID Camera System for track meets, road races & marathons. Capture….